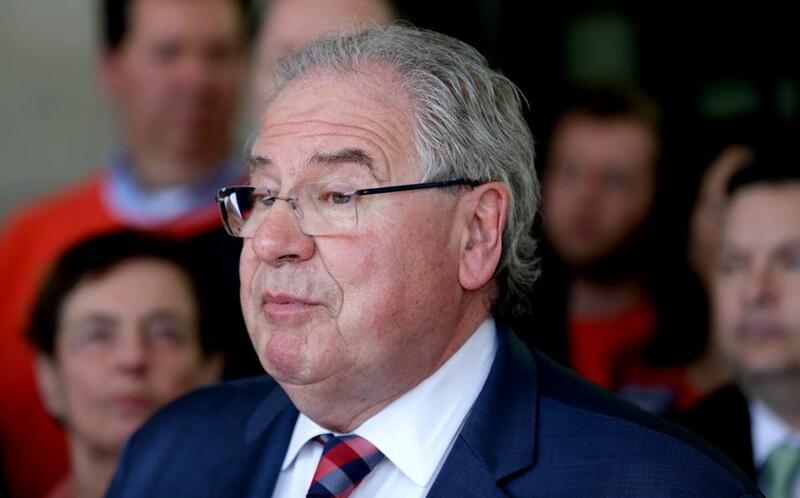 House Speaker Robert A. DeLeo said transgender advocates and their allies will need to “build understanding about transgender people and fight deceptive and hateful claims” in order to defeat a ballot measure this fall. Evoking memories of California voters repealing gay marriage through Proposition 8 a decade ago, transgender advocates are encouraging their allies not to be complacent this November when transgender rights are tested on the Massachusetts ballot. “No one thought that California would vote to revoke marriage equality. But they did,” said Kasey Suffredini, co-chair of the Freedom for All Massachusetts campaign. Coordinators kicked off their campaign on Thursday, announcing that they have enlisted more than 1,000 partners in their coalition defending transgender rights from repeal. They include Harvard Pilgrim, Google and Eastern Bank, as well as sports teams — the Bruins, Red Sox, Celtics, Patriots, and Revolution. On the opposing side is the Keep MA Safe campaign, led by some of the same forces that fought the legalization of gay marriage in Massachusetts more than a decade ago. The referendum they got onto the ballot in November asks voters to repeal the state’s 2016 law protecting transgender people from discrimination in public accommodations. And that makes Massachusetts ground zero in the latest round of the nation’s culture wars. Suffredini noted that the coalition might also have to battle some ballot confusion in November, letting their allies know which way to vote on the somewhat counterintuitive question. A “yes” vote preserves transgender antidiscrimination protections. A “no” vote is a vote to repeal them. And that’s not the only confusion around the issue. Even DeLeo, who was lauded for championing the original antidiscrimination bill in the House, bungled his pronouns at the campaign kickoff.